Natasha has practised as a body worker since 1995. Her travels to Australia and Asia in 2000 inspired her to learn yoga and meditation. This led her to India exploring many different styles including studying at the krishnamacharya mandarin in Chennai and the Sivananda centre in kerala. 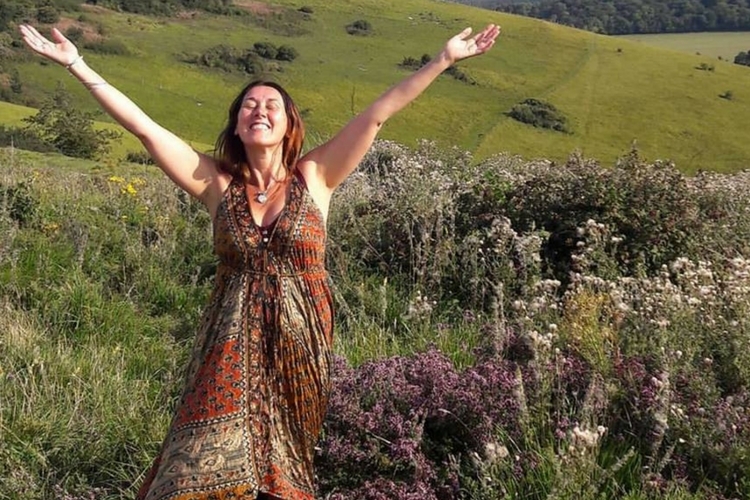 On returning to the UK she completed a 500hour teaching diploma with the British Wheel of Yoga. Natasha teaches a hatha style practice combining flowing sequences with deep restorative exercises, meditation, pranayama, mudra and mantra. She believes yoga is for everybody and is excited about bringing her own experiences together to create a space for others to enjoy being in their body, encouraging healing through movement and self- expression, lifting their spirits and feeling empowered.